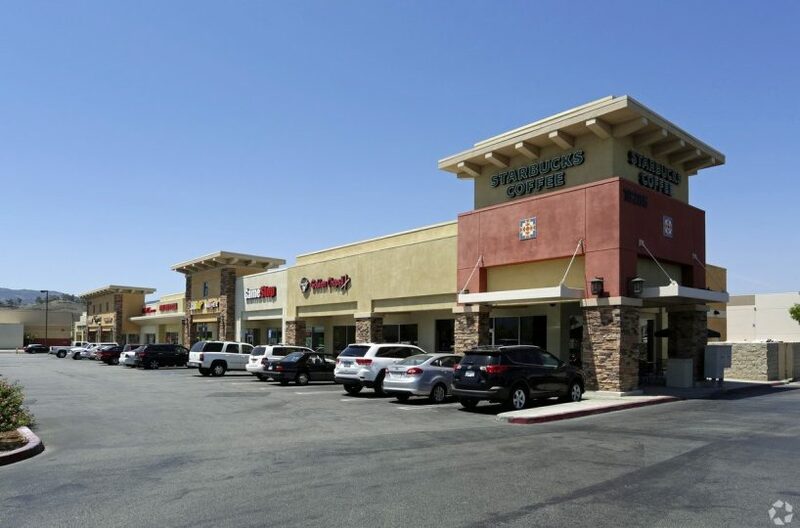 One retail building within the Oak Grove Crossing Neighborhood Center having 18,693 SF on 1.67 acres with a tenant mix of Starbucks, Subway, General Nutrition, H&R Block, Pacific Dental, Game Stop, Papa Johns, Yogurt Land, Go Wireless, True Touch Nails, Lakeside Family Optometrist and Golden Chopstix’s tenants. 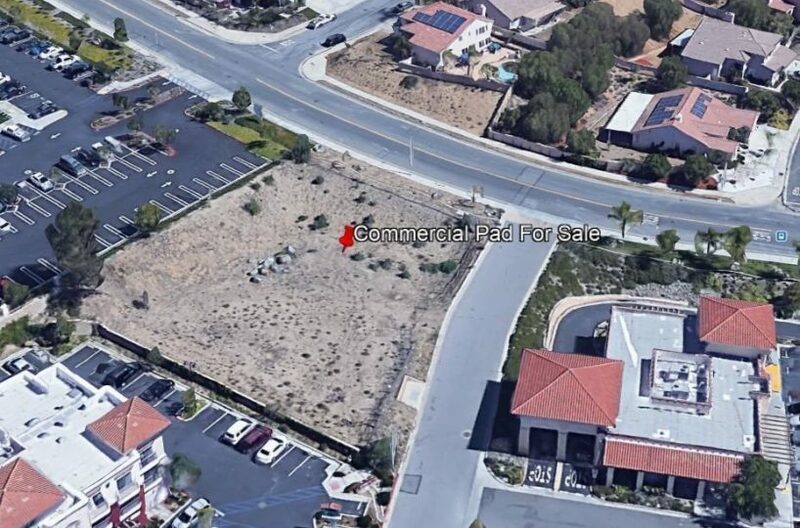 Plus, a 7,500 SF McDonald’s Restaurant NNN Ground Lease on .69 acre pad fronting Collier Ave near I-15 Freeway at Central Ave. 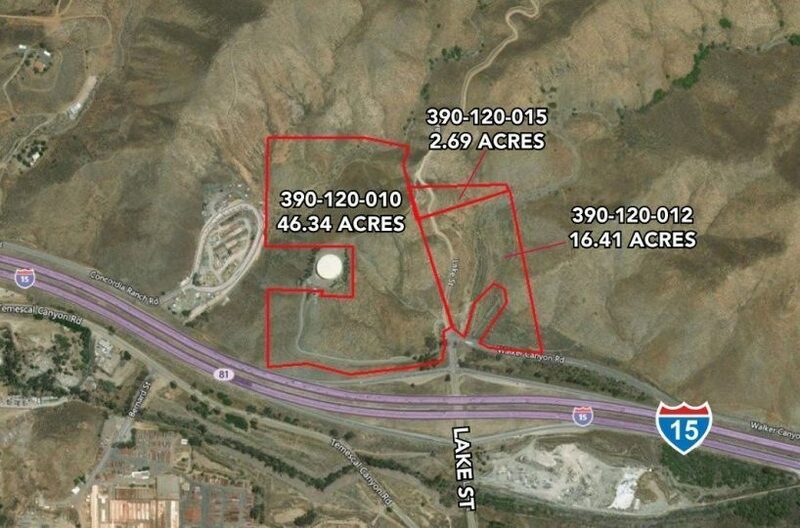 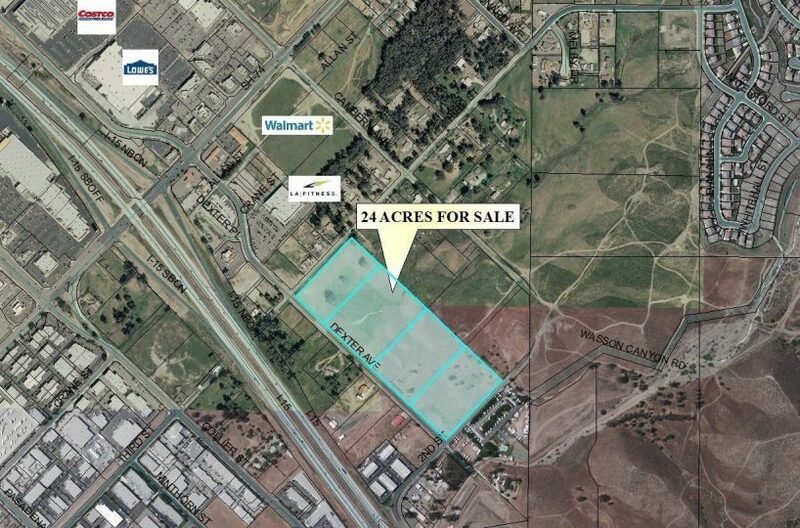 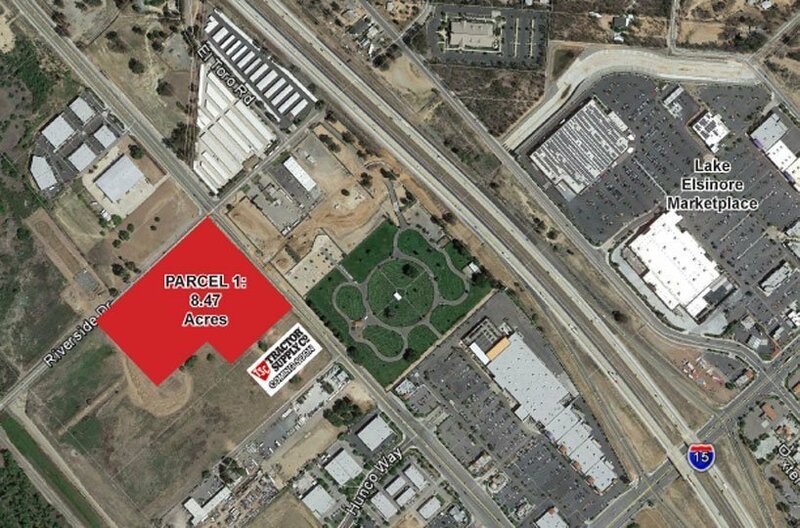 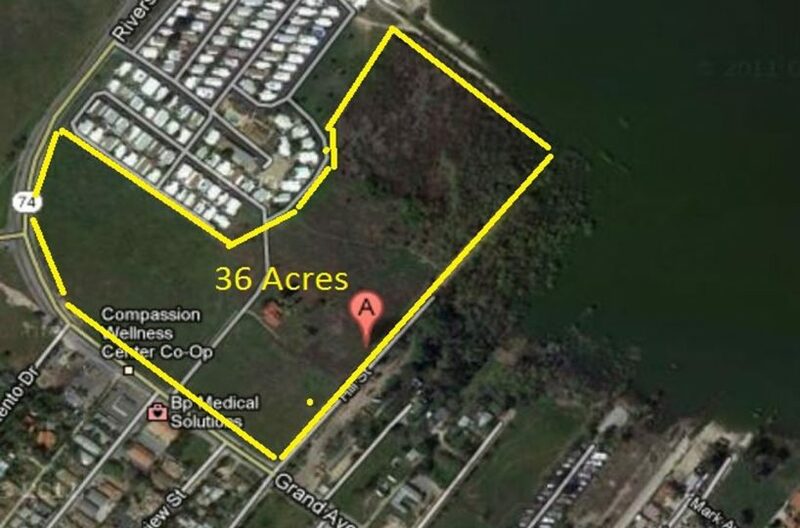 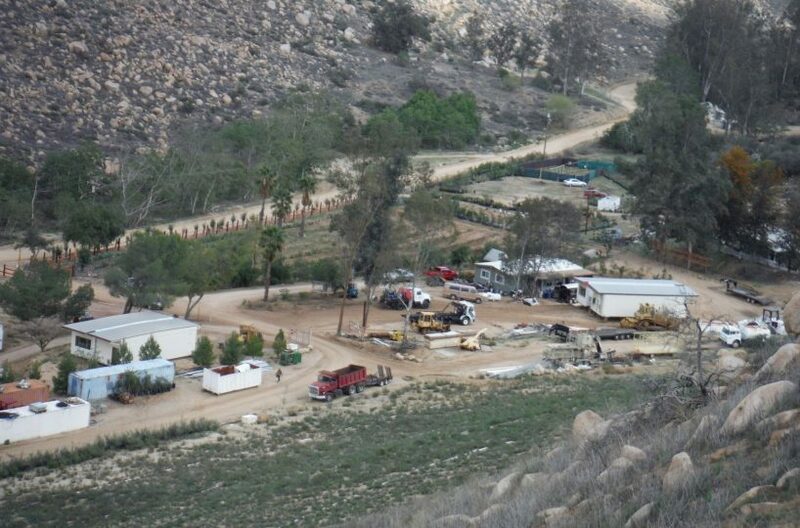 This site has a Key Location near the intersection of Collier and Central Ave just off the I-15 Freeway.